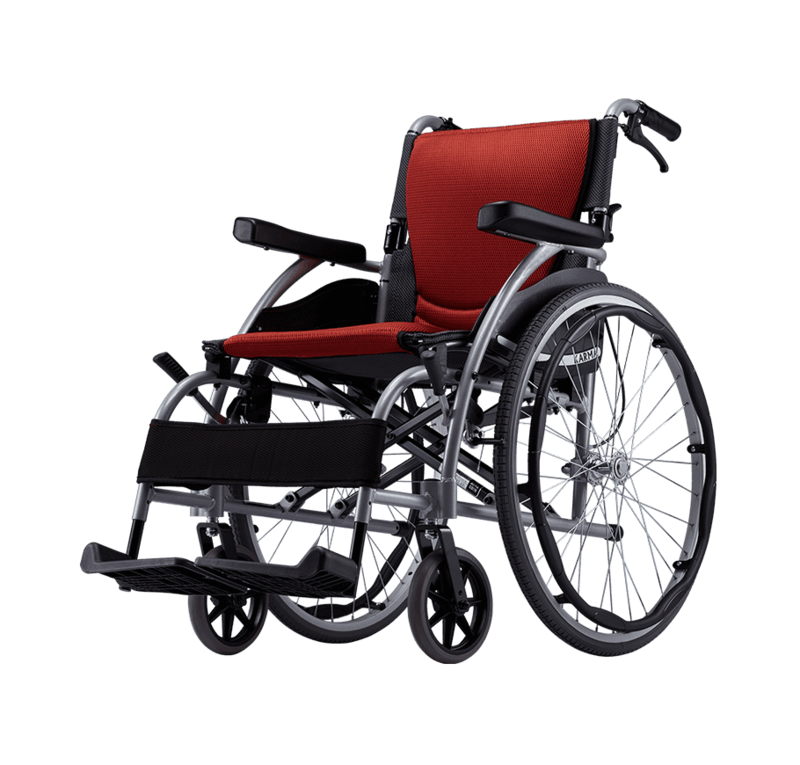 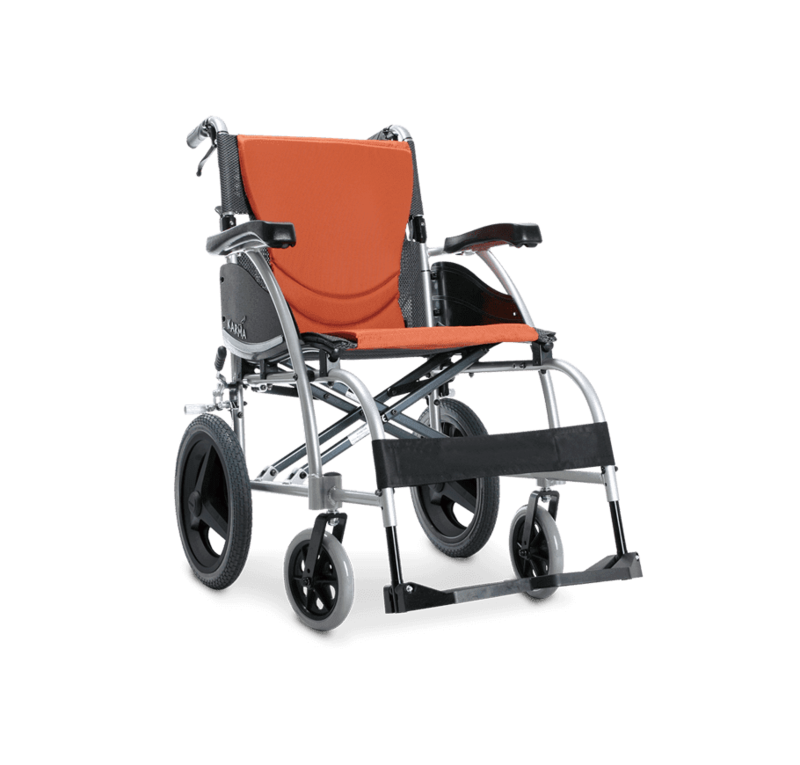 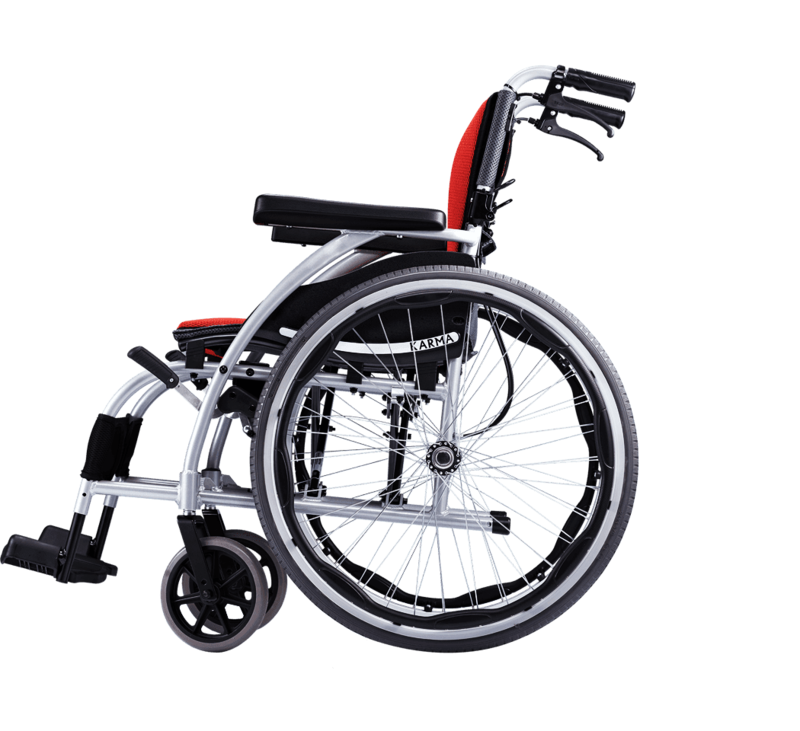 The S-Ergo 105 (KM-1500.4) is an ultralight aluminum wheelchair, equipped with the world’s first innovative S-Ergo Seating System, that is designed according to the body’s natural curves. 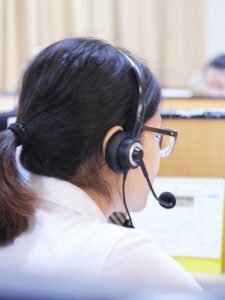 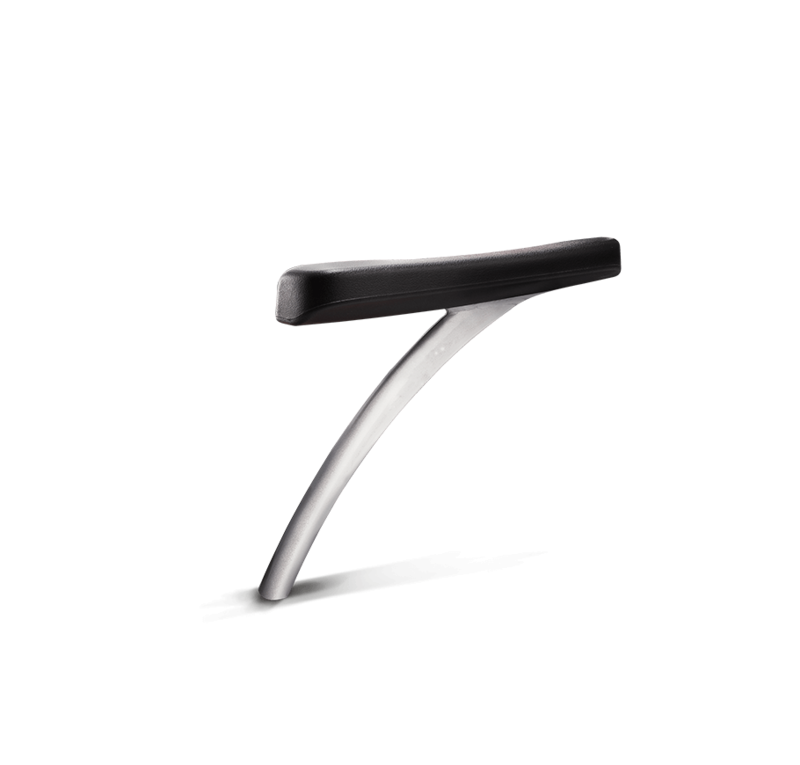 It evenly distributes the user’s weight from the hip bone to the entire length of the thigh, relieving pressure, encouraging proper body posture, and reducing the risks of developing pressure ulcers. 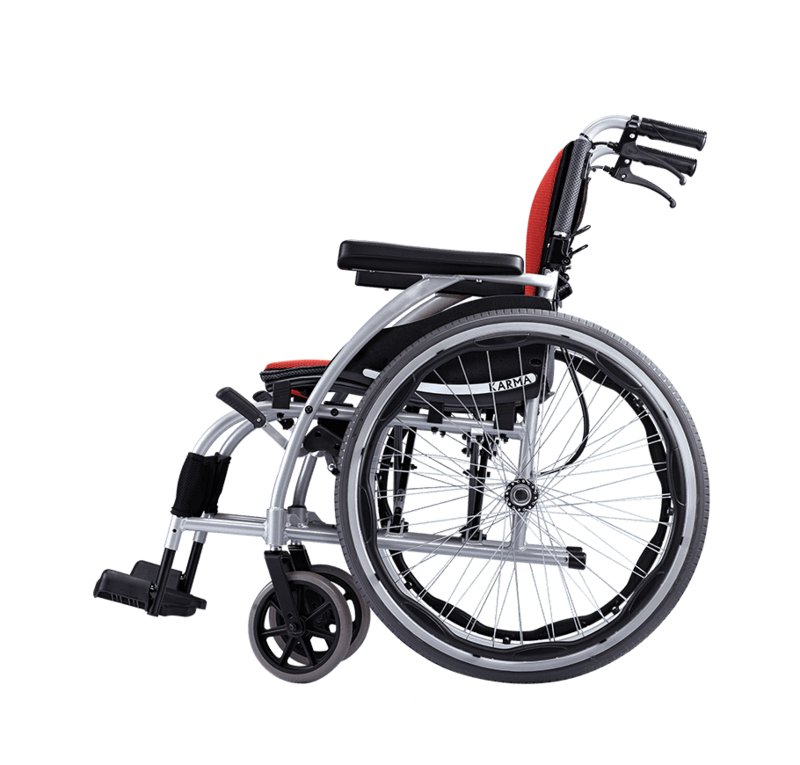 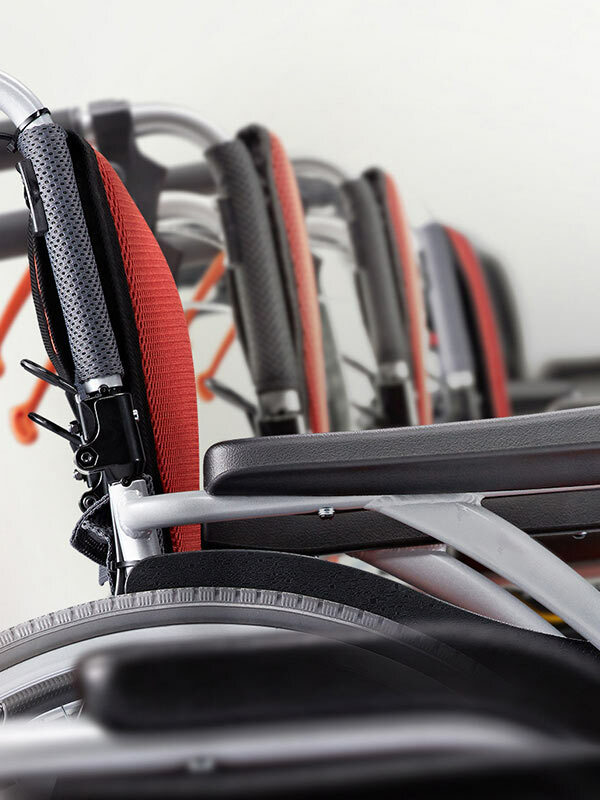 Unlike traditional wheelchairs, the S-Ergo 105’s streamlined design is both sleek and shiny, combining practicality with great style. 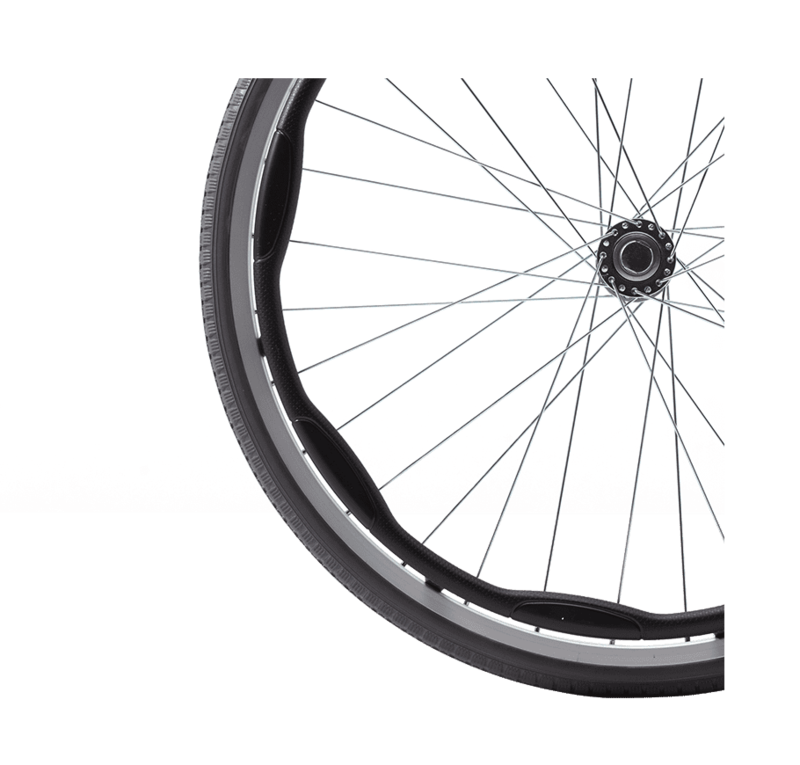 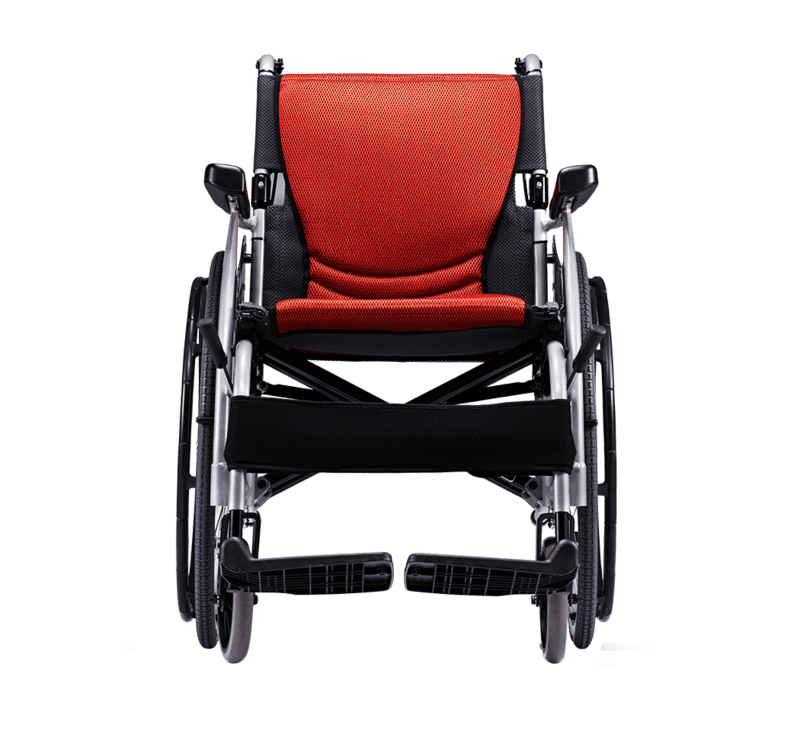 Weighing only 11.8-kg with 14-inches rear wheels, the S-Ergo 105 is easy to push by a family member or caregiver. 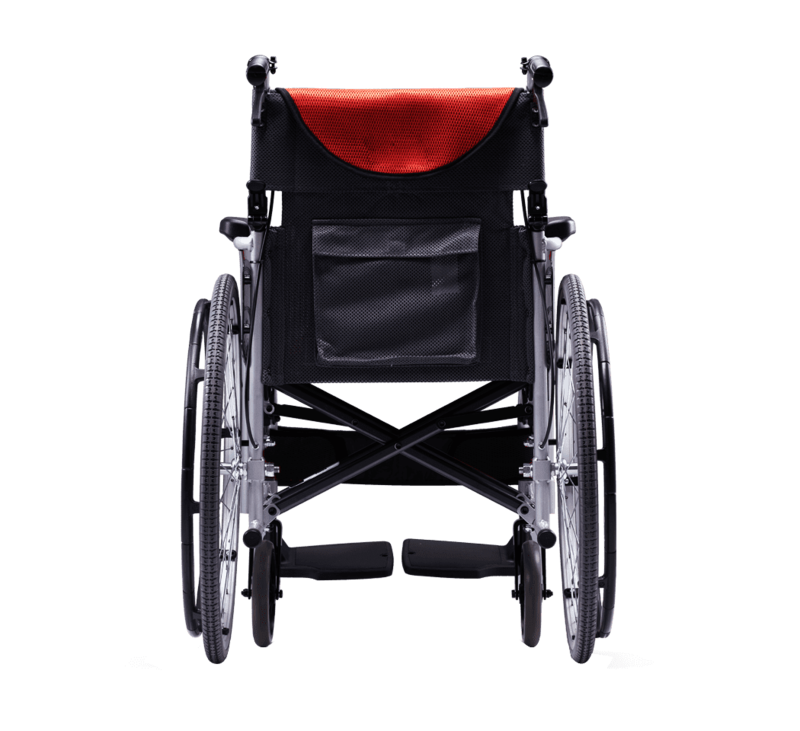 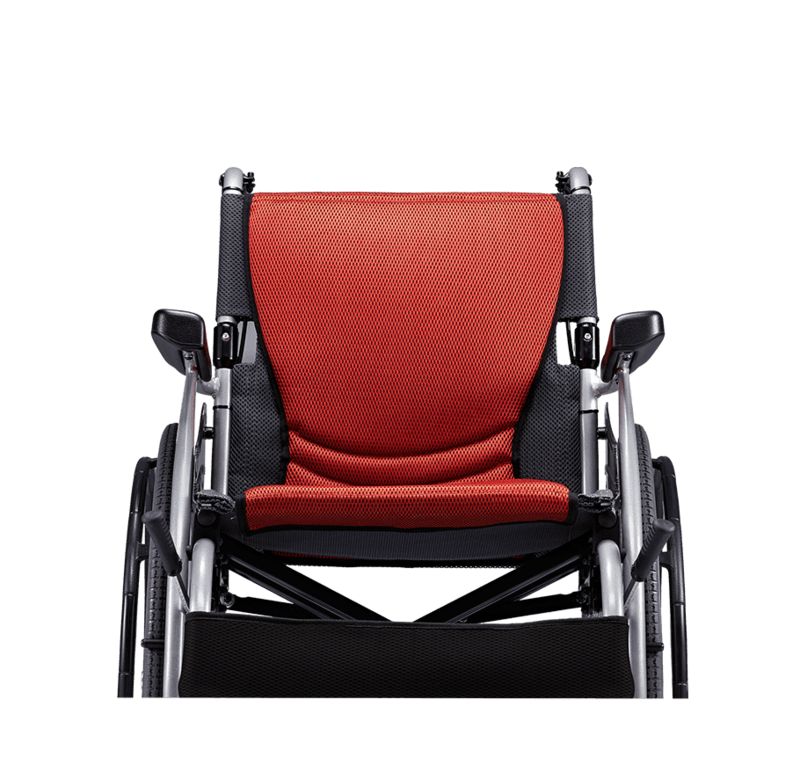 The foldable backrest makes the wheelchair easy to store and transport. 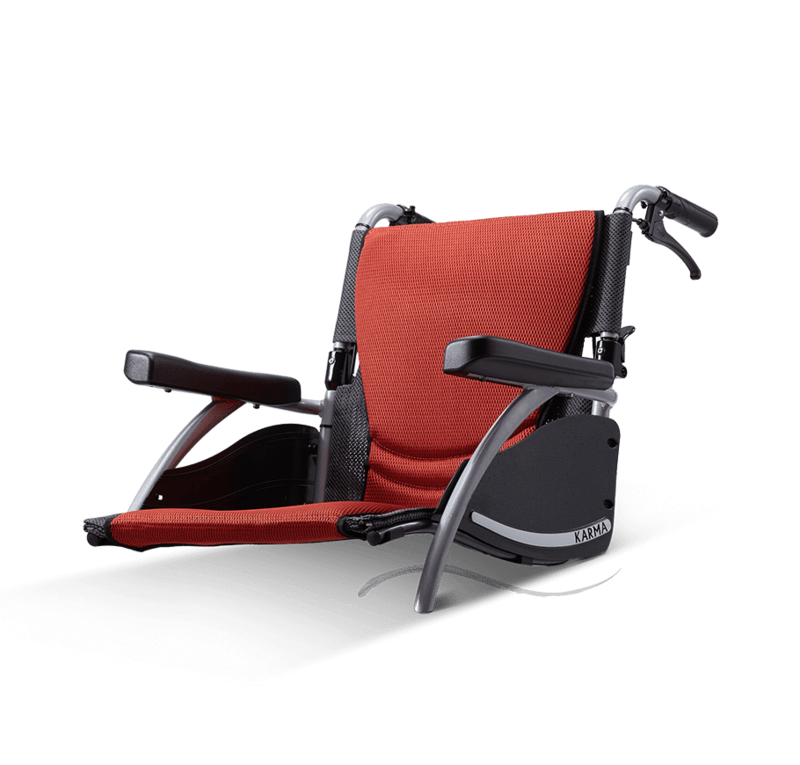 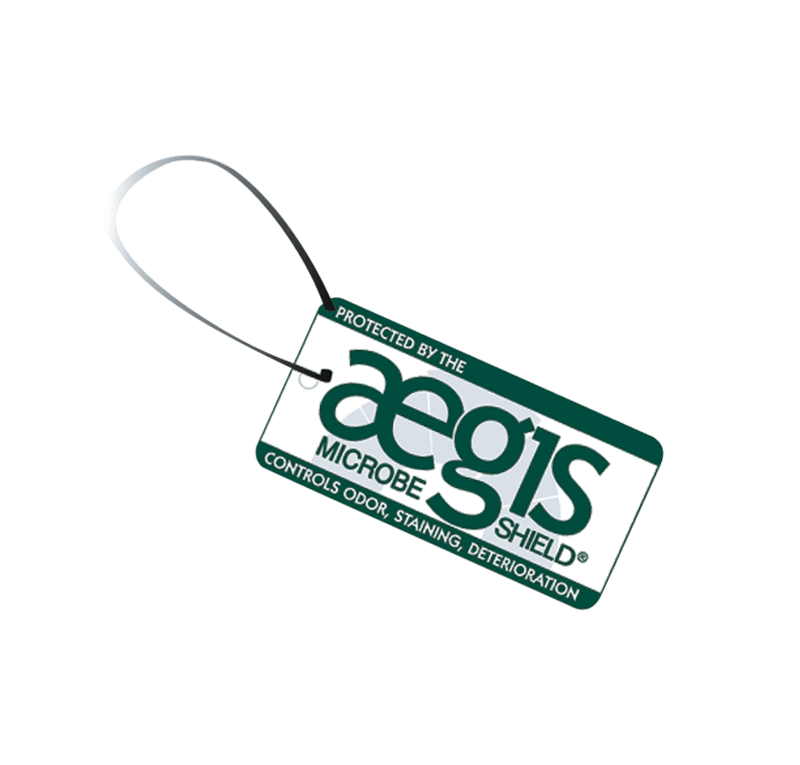 S-Ergo 105 is approved for transportation in accordance with ISO 7176-19. 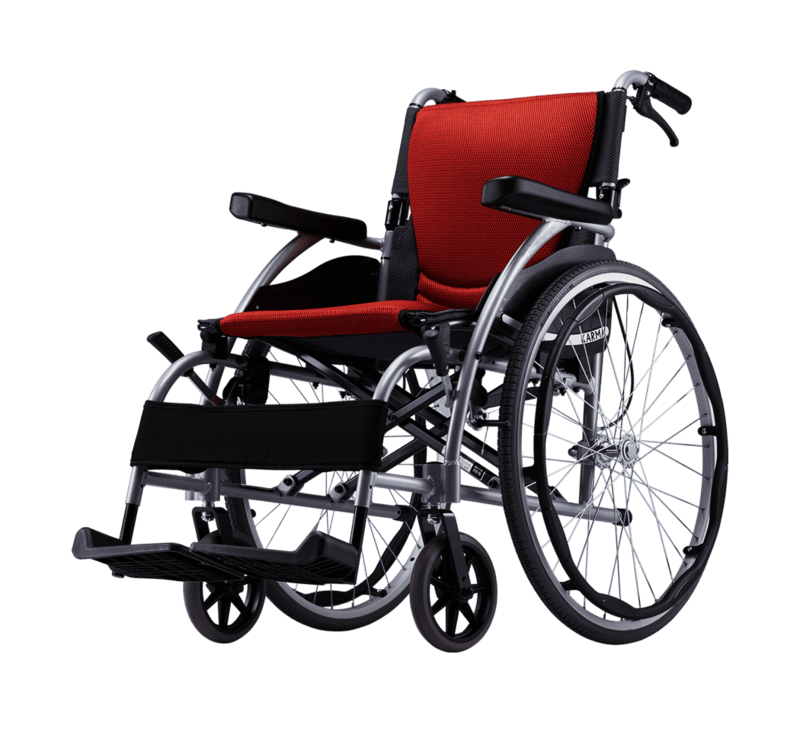 This means it is suitable to be used as a seat in a motor vehicle for transportation.